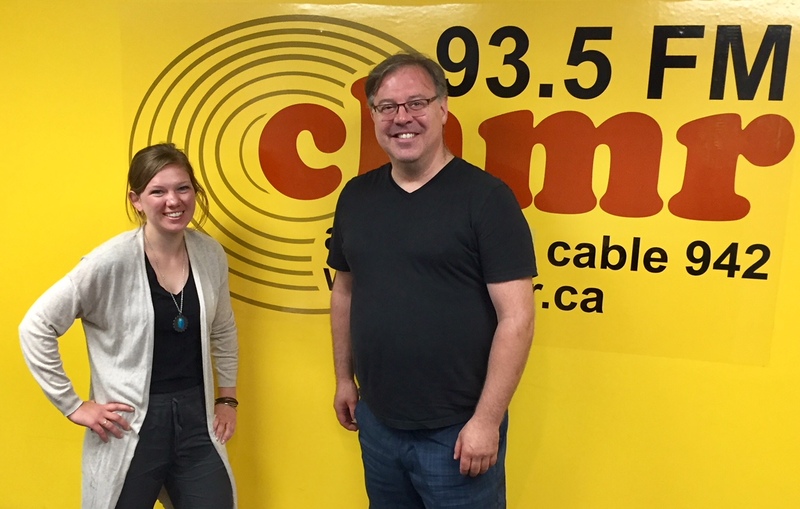 This week, Natalie talks with Steve Curtis, owner of Condiments by Steve Curtis. Steve launched his condiments business is 2012 at the St. John’s Farmer’s Market. He had decided to take a break from the restaurant industry and began making chutneys, jams and mustard at home as gifts for friends and family. Now, Steve drives a Metrobus and spends his days cooking up condiments for his booth at the Market. In this episode, we chat about some mouthwatering food podcasts, local ingredients (including jams made with Newfoundland Distillery Company spirits), and what Steve is cooking up in the kitchen. You can find Steve at the St. John's Farmer's Market every Saturday.